Cryptocurrency reporting is on the minds of many, due in part to a multitude of factors. However, the recent reporting of investor activities by major exchanges such as Coinbase, the rise in horror stories of owing hundreds of thousands to the IRS, the growing adoption of bitcoin and crypto, and the impact of the bear market losses may be largely attributing to this increased attention. Whatever is driving the increased attention, one thing is certain: taxation of cryptocurrencies is here to stay. BitTaxer recently launched BitTaxer Pro for CPAs and the BitTaxer CPA Network. We built these services around the knowledge and experience of CPAs enthusiastically involved in cryptocurrency. As guidance around the taxation of cryptocurrencies is superbly limited, it became apparent that a service aimed at optimizing tax filings on crypto-holdings needed the expertise and advice of CPAs. BitTaxer is fortunate to have formulated an Advisory Board with two prominent CPAs and crypto-taxation experts. 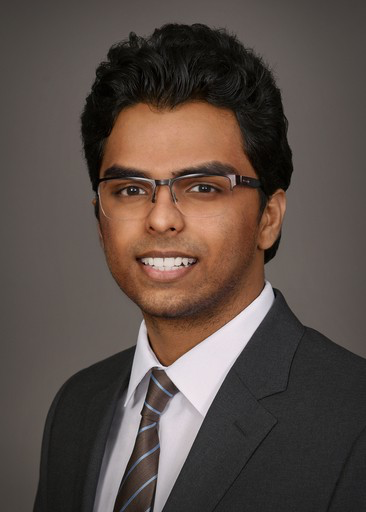 Shehan Chandrasekera, CPA joins BitTaxer from Houston, TX, and is a Partner at Jag CPAs & Co., as well as being a founding member of the Houston Blockchain Alliance. He was one of the first CPAs to have a published academic article on Cryptocurrency, is a sitting member of FinTank, recently spoke at the Global Blockchain Summit in Chicago, and will be speaking at the AI Blockchain Summit in DC at the end of this month. His passion for the space is tremendous, and we’re happy to have him on board. 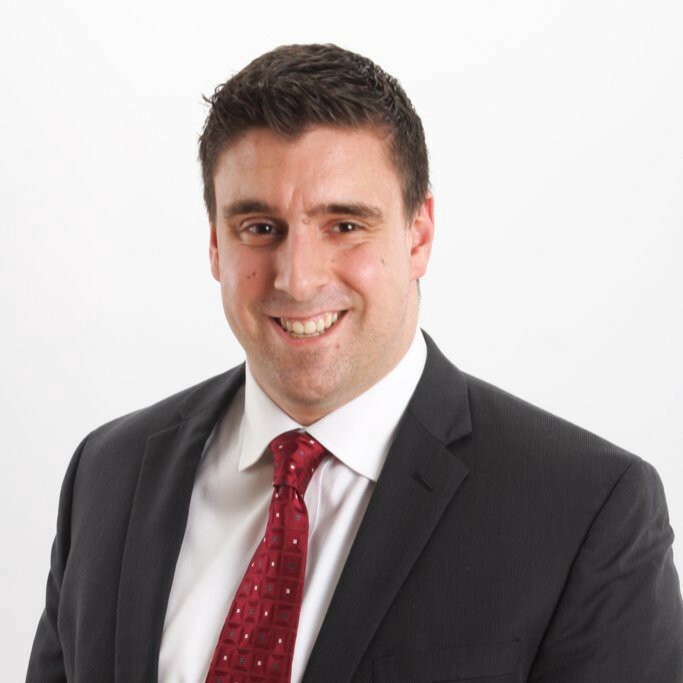 Matthew Costa, CPA, CFP™, a partner from RCN Associates and Bestgate Wealth Advisors, has joined the BitTaxer Advisory Board. Costa is an avid believer in cryptocurrency and technological adoption within accounting. At BitTaxer, we provide a holistic and comprehensive tax solution for users to account for any type of virtual currency transaction, giving special attention the utility of Virtual Currency as both a capital asset, as well as a method of exchange. BitTaxer is the fastest, easiest, and most accurate way to calculate and file income, deductions, gains and losses from your virtual currency trades. CPA-Approved and works across every device.